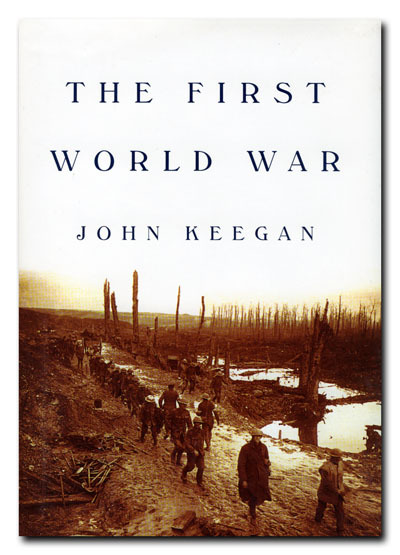 I read The First World War when I was an undergraduate, for a class, and I became a lifelong reader of history. It is still one of my favorite books because of the happy associations I have of that class. Here is the obituary from the Telegraph.